专业保险经纪 王欣鑫 致力于服务全美各州按摩店 专业保险经纪 王欣鑫 致力于服务全美各州按摩店. 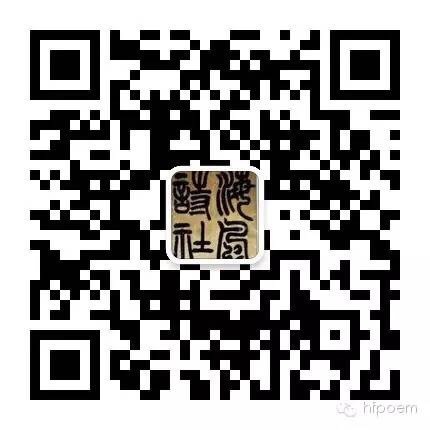 提供按摩店保险，按摩师保险，意外保险，储蓄保险，养老保险。店/个人报税，成立公司，营业执照。 电话：929-238-4287 法拉盛办公室：36-09 Main St， 7A， Flu..
Linwood Forest Insurance Group Linwood Forest是您��地的�A人代理保�U公司。我��可以�湍闶�蛋倜涝�, �K�槟�提供您��得的客�舴���! Linwood Forest Insurance Group is a full service independent insurance agency where our clients comes first. We have relationships with dozens of insurance companies, allowing you to get the right price with the right service with a local touch. Whether you have the ideal history or a not so perfect history, we can find the right coverage at the best price for you. In all instances, our competent and helpful staff is with you every step of the way.